of your senior pics with your senior collection purchase. Click pic below to see a sample. Click play for slideshow and music or swipe right to view one at a time. Fun! Twins Hanna and Lauren’s fall senior photoshoot. Lets custom design your grad cards & party invites! and to design your grad cards! 50% off 2 o’clock senior photoshoots. 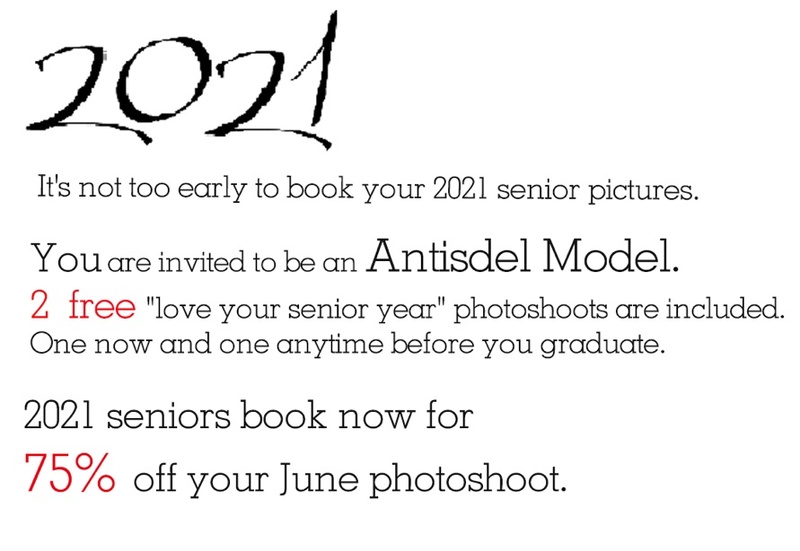 Book your summer photoshoot and have a free LYSY spring photoshoot!